Tailgating is welcome! Bring along a picnic basket, beverages, lawn chairs or blanket. Pets are allowed, but please keep them on a leash at all times. Children are the responsibility of their parents. For safety please ensure that children stay in the spectator area. We have a carry in/carry out trash policy. Please keep our fields clean. No littering. 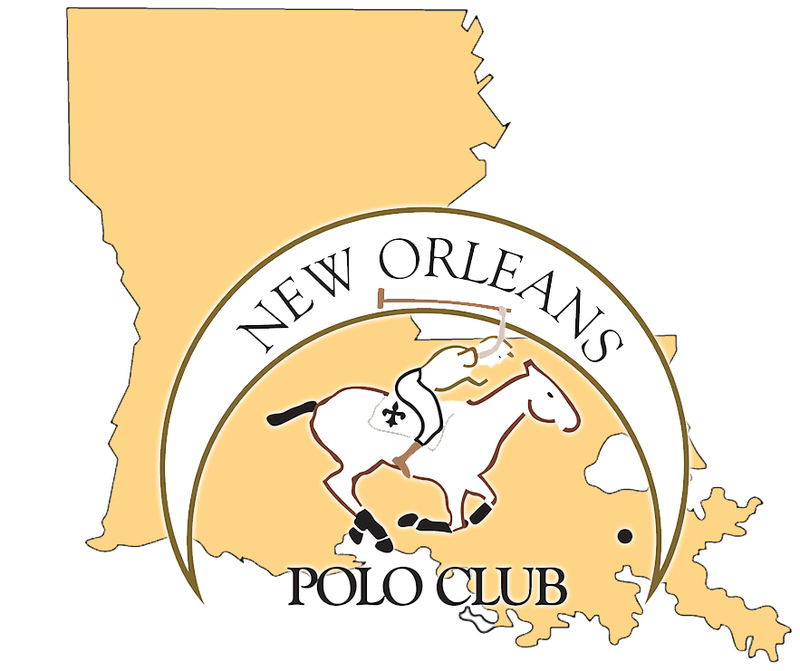 Weather conditions determine which fields are used for competition, so you may call the New Orleans Polo Club Manager Doug Parsons for playing field locations prior to attending at 504.869.3181.